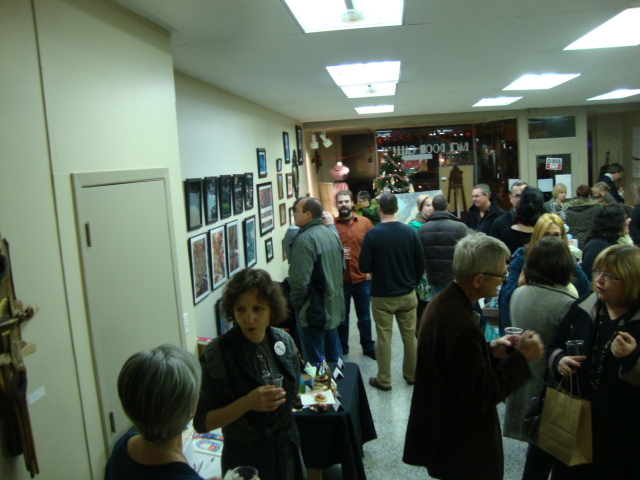 Just in time for the holidays, the Back Room Gallery Artists’ Co-op is pleased to announce the opening of their gallery, Thursday December 1, in beautiful Pillette Village. 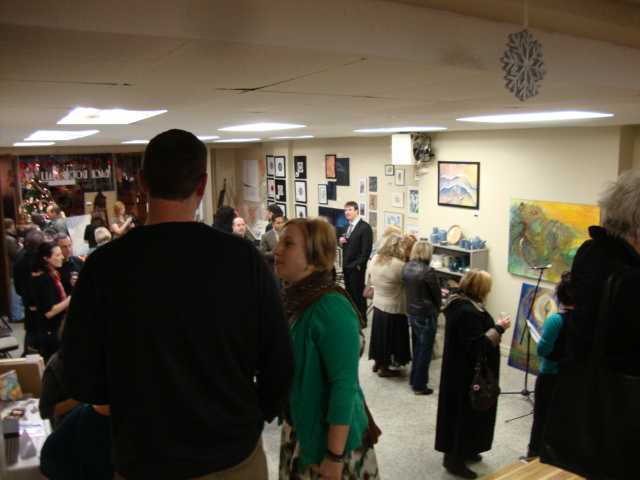 This intimate exploration of talent showcases a variety of work by local artists. 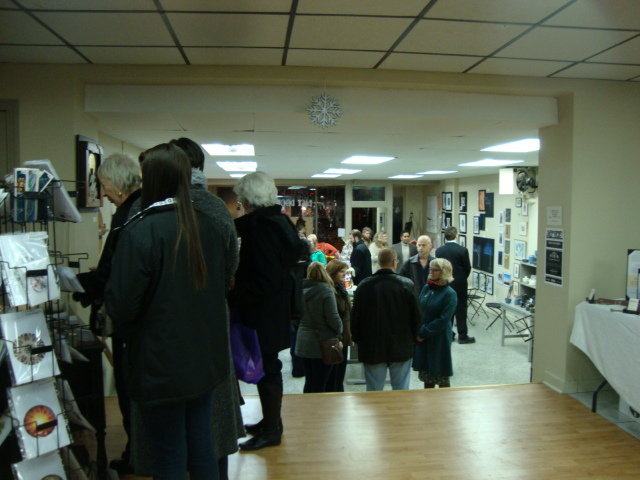 The Co-op gallery concept is a unique opportunity for Windsor and will fit well amongst the many quaint shops and galleries in the area. 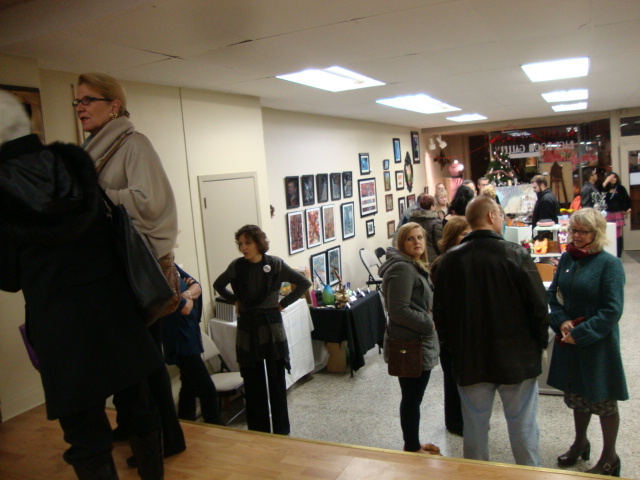 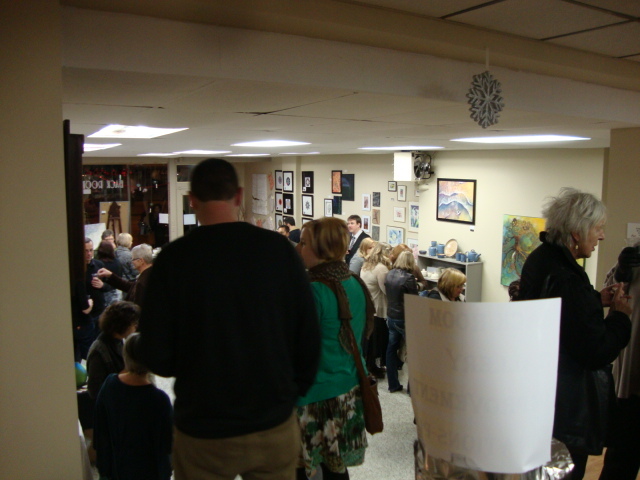 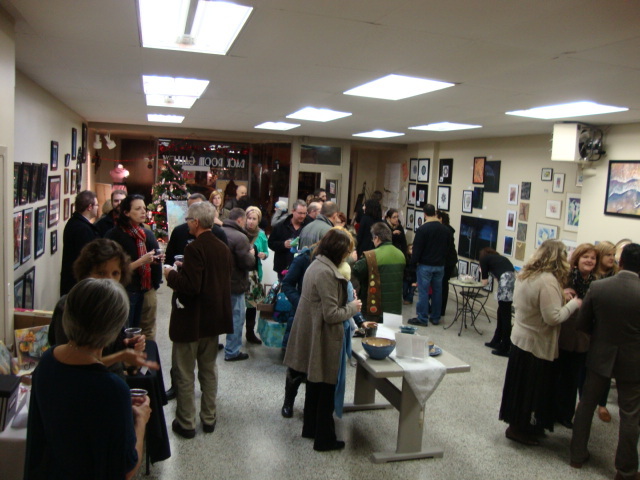 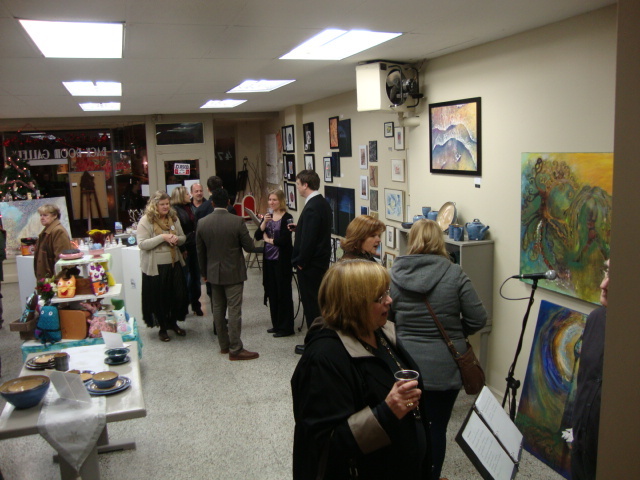 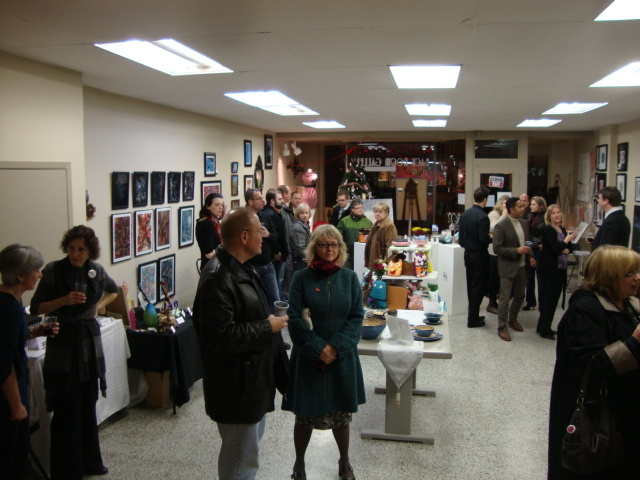 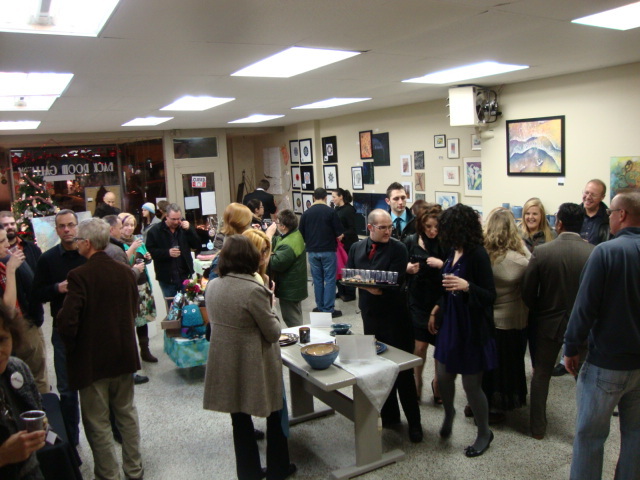 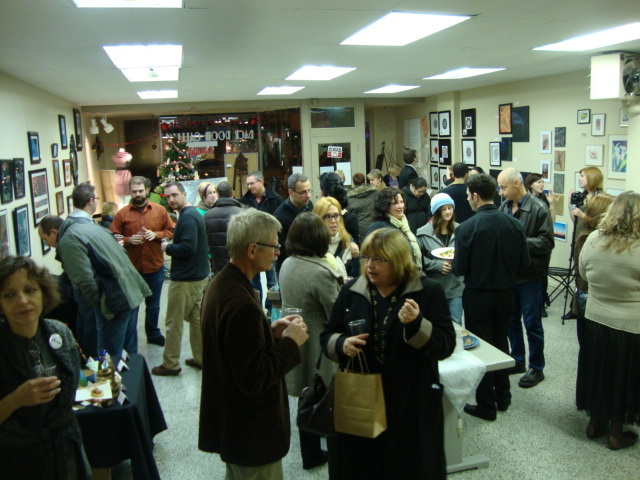 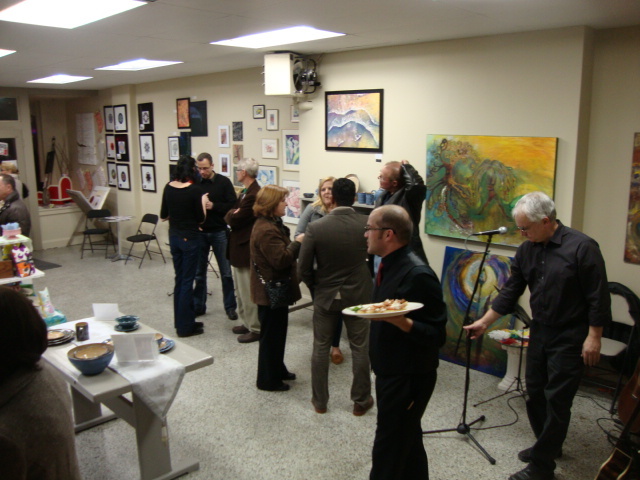 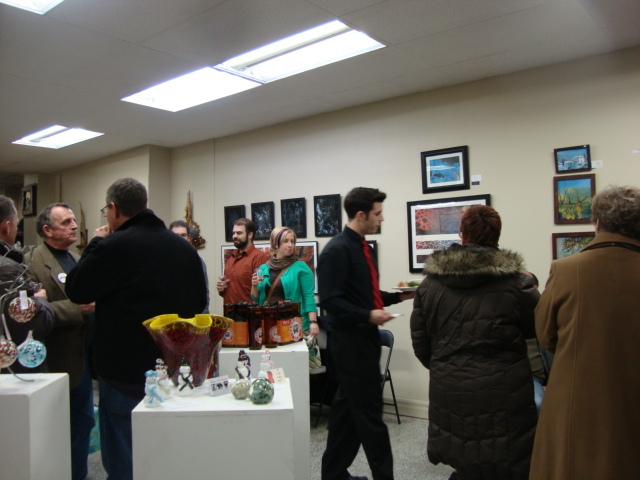 The Back Room Gallery Artists’ Co-op space plays host to many art forms showing how flexible art can be with a variety of artistic interpretations. 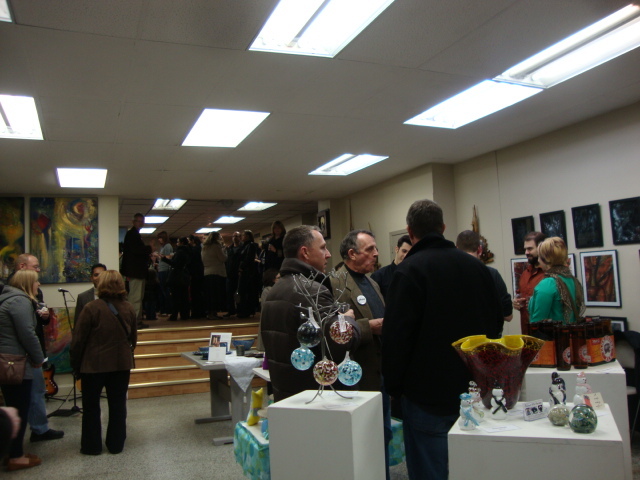 The gallery space will be brimming with ever-changing installations to make cultural shopping a pleasure. 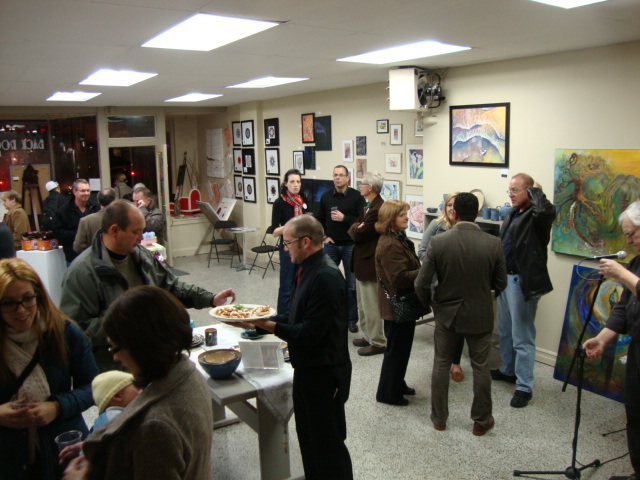 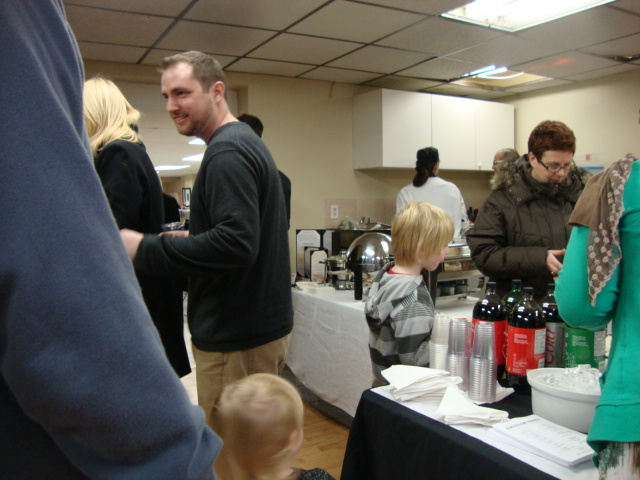 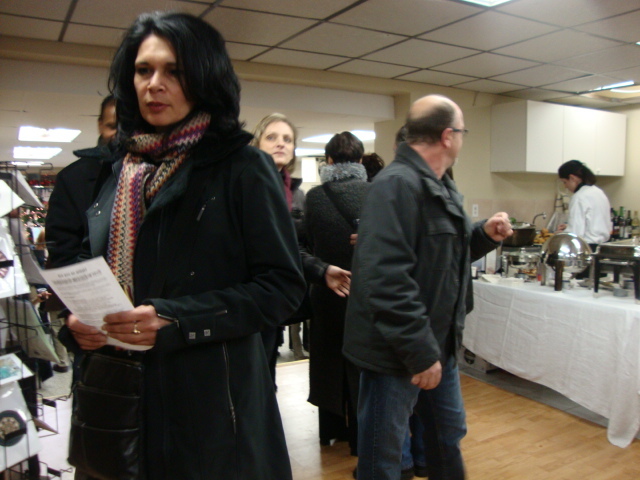 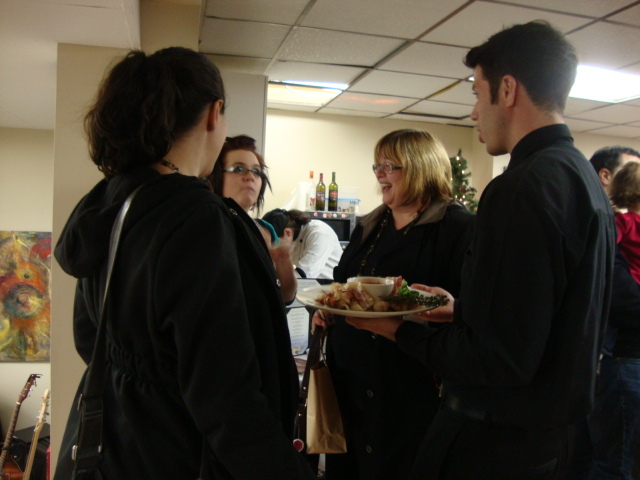 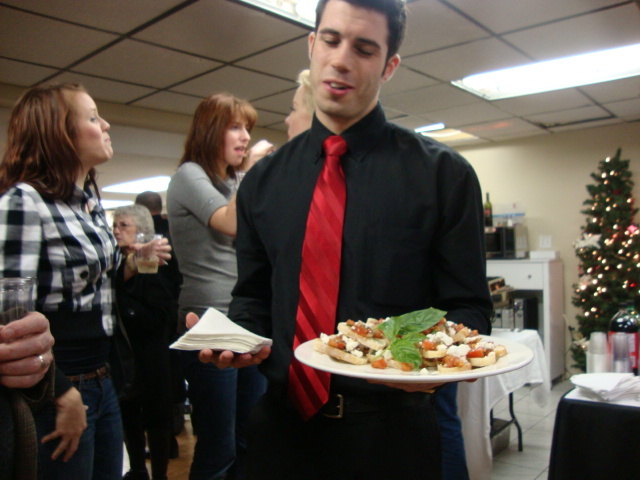 The Back Room group has been a part of Windsor’s cultural landscape for two years, and is pleased to have their own space at 4749 Wyandotte Street East, Windsor. 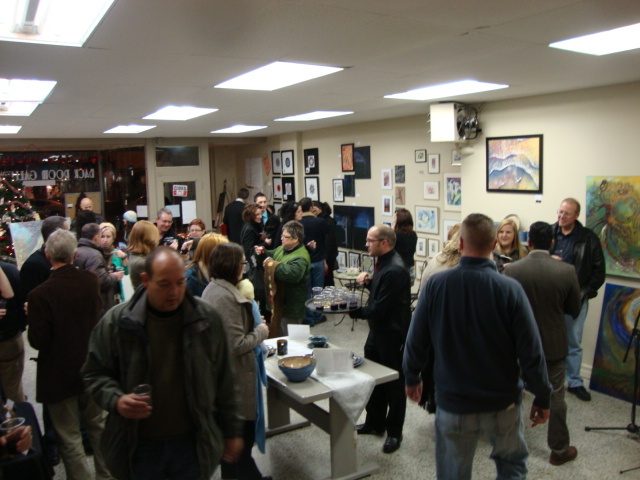 The gallery is run by the artists and seeks to extend participation in the arts scene with frequent art exhibits and shows. 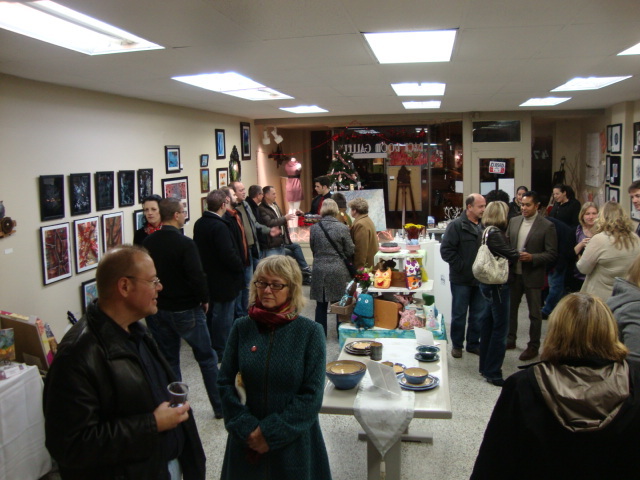 The Holiday Open House gives collectors early access to the artwork and a chance to meet the artists whose work is being exhibited in the gallery. 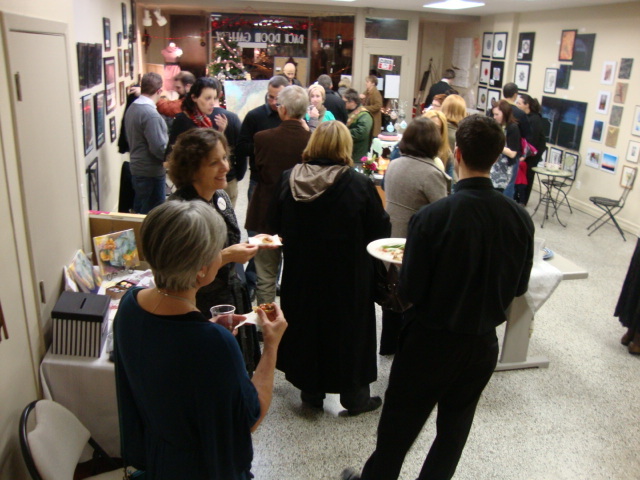 Join them Friday December 9th; 6 – 9 p.m. Refreshments and great conversation are being served up by the group in a family friendly atmosphere. 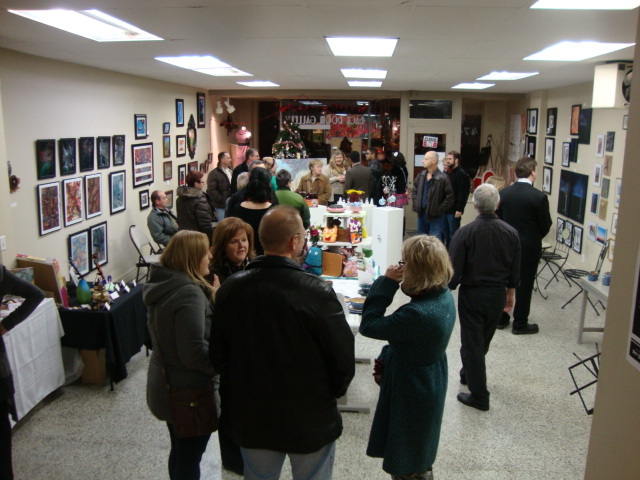 The Back Room Gallery will be open Tuesday to Sunday during the month of December and Wednesday to Saturday as regular hours after the holidays. 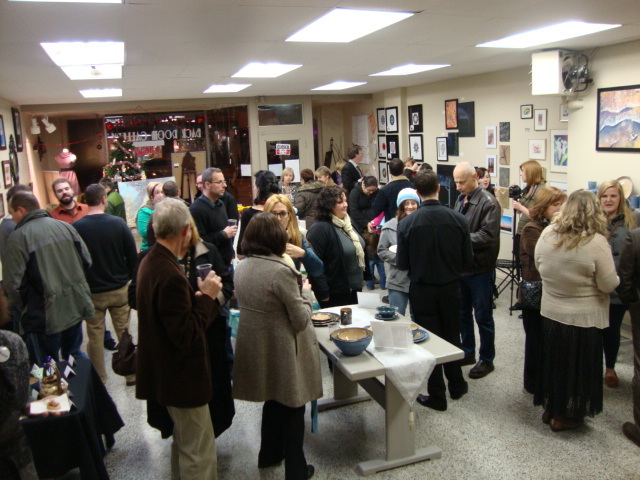 The group plans to fill many needs in their community, offering classes in the various art forms on site, as well as a resource for emerging artists. 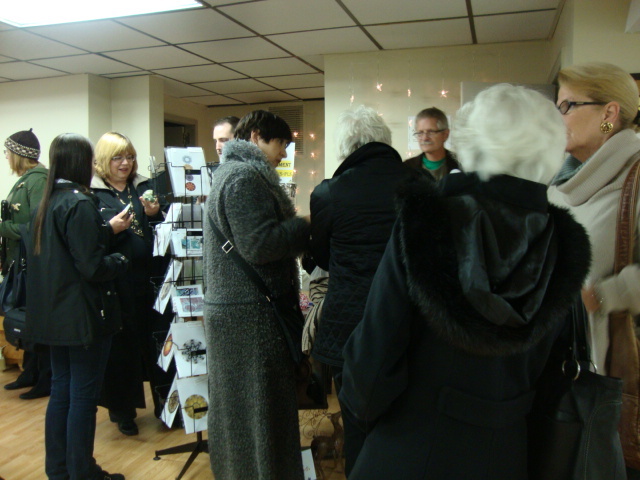 Join them At 4749 Wyandotte Street East for a remarkable new adventure into culture based retail.